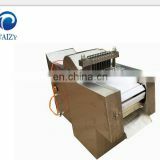 1>this product is commercial Microcomputer Control soya milk machine made by stainless steel,it can achieve feeding water,heating soya milk automatically at the same timeb by controller. 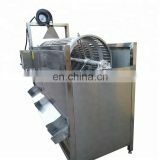 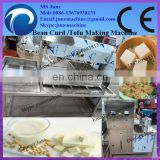 It has separation system,it can separate soya bean skin from itself ,and also can grinding and cooking soya bean to get the no smell fresh soya milk. 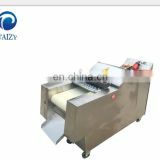 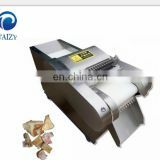 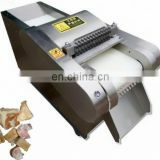 2>It can be used produce fresh soya milk,tofu,colorful tofu ,dried tofu and others instant bean products ,its idea equipment for process soyaben ,it will to be your good assistant for getting rich.